Easy peasy. 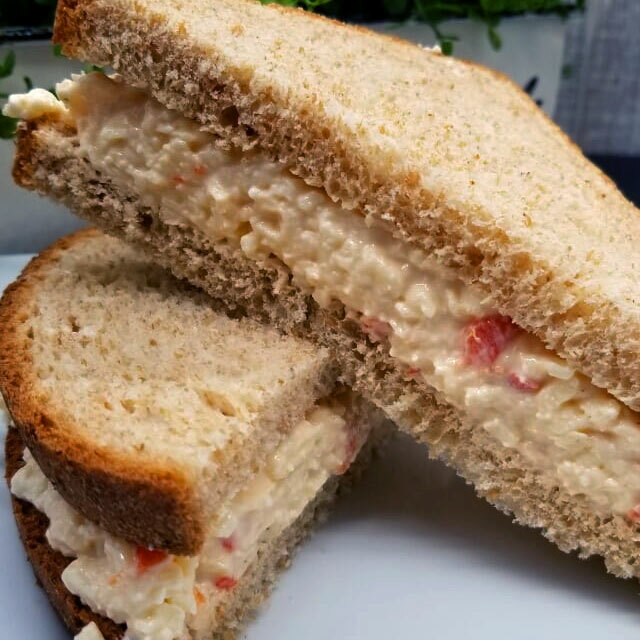 Our homemade Pimento Cheese on homemade wheat bread. Add a cup of soup to round out your meal.